With our country on the verge of making history by electing Hillary Clinton as our first female President, we are reminded of the unique challenges women face as they run for elected office. It is a challenge that is absolutely necessary to overcome, and something Illinois Democrats have been tackling for years. 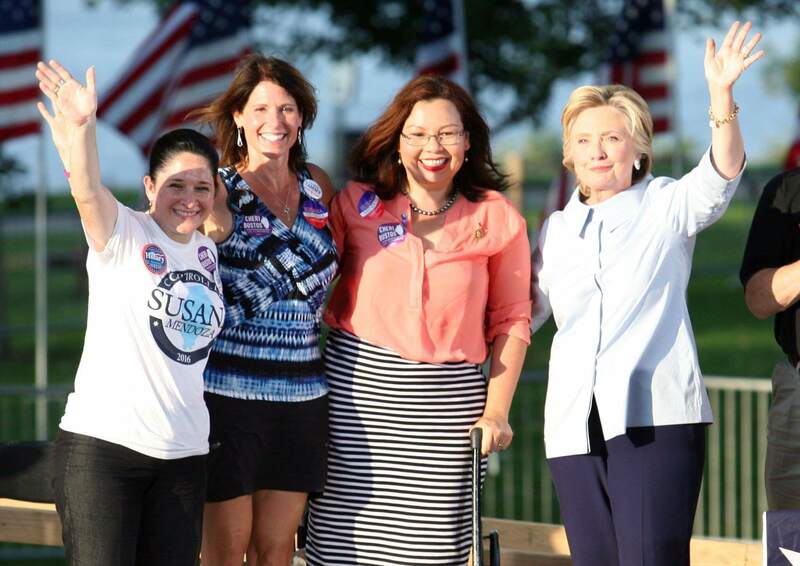 This election alone, Illinois will have the opportunity to vote for Tammy Duckworth and Susana Mendoza statewide, as well as countless others running as incumbents and challengers in State and Municipal level races. It is no longer a secret how women improve government when they are able to bring their attention to issues like education, healthcare, safety, security, and the environment. Women’s issues have taken on a whole new meaning. However, there are still unique challenges and road blocks for women trying to run for office. 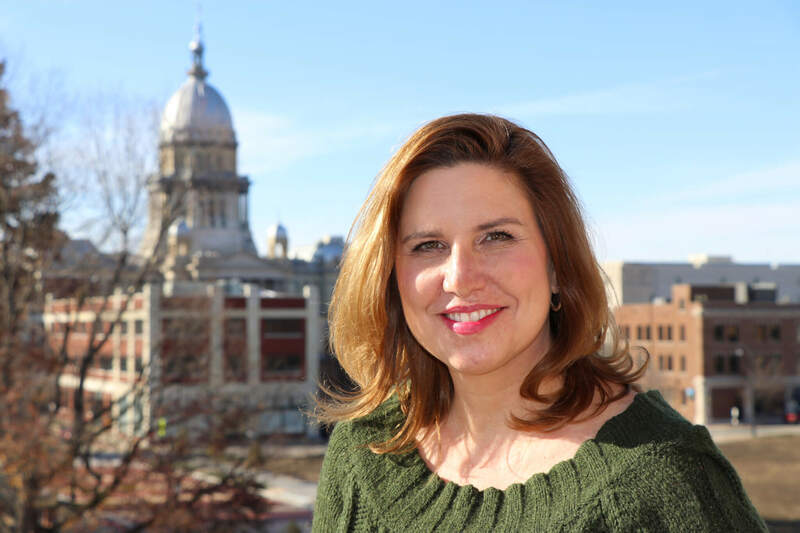 It is why we in Illinois are so lucky to have an organization like Illinois Women’s Institute for Leadership to offer their guidance and support for young women looking to run for office in the future. We are proud of this fellow Democratic organization in Illinois, and hope you will stand with us as we push for progress across the state.